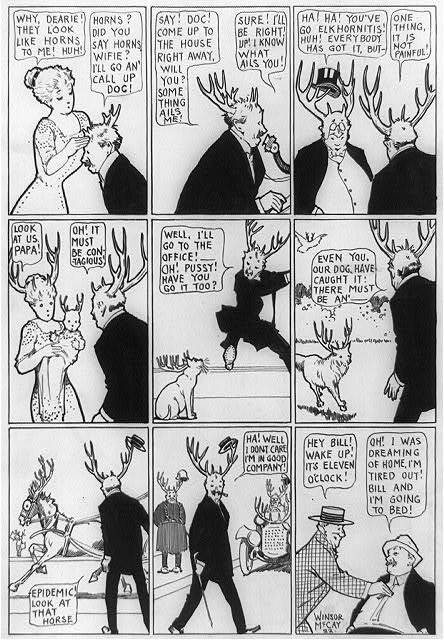 The Wodehousian Search Query of the Week -- aunts call aunts mastodons -- inspires today's theme. Did you know Thomas Jefferson asked Lewis & Clark to scour the West for mastodons? It was felt the great beasts would demonstrate the extraordinariness of New World fauna to the snooty French. The American mastodon features prominently in an Academy of Natural Sciences exhibit on Thomas Jefferson's Fossil Collection. 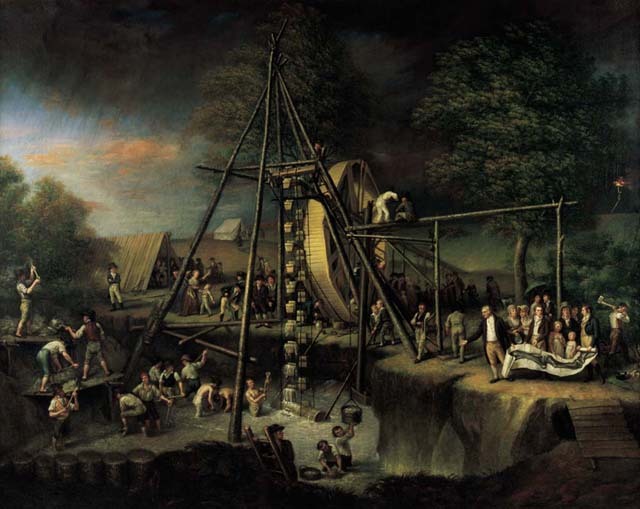 Charles Willson Peale's 1806-08 oil painting Exhumation of the Mastodon, is included among these Library of Congress Jefferson links. Now Playing: "Tain't No Sin (To Take Off Your Skin, and Dance Around In Your Bones)," by Lee Morse and her Bluegrass Boys and Fred Hall and his Sugar Babies.